The Missouri National Guard will give leave credits to 138 civilian National Guard technicians, and has agreed to rescind policies that allegedly violated the Uniformed Services Employment and Reemployment Rights Act, as part of a settlement with the Justice Department, according to an announcement Thursday. The settlement involves the case of Guard member Kinata Holt, who was forced to quit her job as a civilian National Guard dual technician as a condition of being called to active duty under the Active Guard Reserve program. According to a Missouri National Guard spokeswoman, Holt is an Army sergeant. This policy meant that Holt lost paid military leave that she would otherwise have been entitled to, Justice Department officials alleged. The Missouri National Guard has agreed to pay Holt for 30 days of military leave and also will give leave credits of 15 days to each of 137 other Missouri National Guard civilian dual technicians who were also denied benefits because of this policy. The agreement notes that there is no admission by the Missouri National Guard of any wrongdoing or violation of any federal or state law or regulation. Before implementing the policy in question, Missouri National Guard officials were advised by the National Guard Bureau that the policy did not violate law, according to Maj. Gen. Steve Danner, adjutant general of the Missouri National Guard, in an email response. "As such, the Missouri National Guard implemented the policy in good faith and did not believe it was violating anyone's rights," he said. "In fact, the disputed policies date back to 2010. However, the agreement reached this week only requires the Missouri National Guard to change its policy prospectively for fiscal year 2015 forward. Therefore, all issues considered, it was Missouri National Guard's determination that given a favorable outcome with the settlement, there was no further need for litigation," Danner said. "The Missouri National Guard, like other state employers, has a legal obligation under USERRA to provide the full range of rights and benefits to military service members that are permitted under the statute," said Acting Assistant Attorney General Vanita Gupta of the Justice Department's Civil Rights Division, in a statement announcing the settlement. She said the department "will continue to vigorously enforce the rights of uniformed service members in retaining their civilian employment benefits while on an absence due to military service obligations." In Danner's response, he said "The Missouri National Guard desires an equal employment playing field for all its employees, not just dual-status technicians." The settlement was filed Thursday with the U.S. District Court for the Western District of Missouri, Central Division, and awaits approval from the court. The court previously ruled that the Missouri National Guard had violated USERRA by requiring Holt to accept separation from her job when she was called to active duty with the AGR. 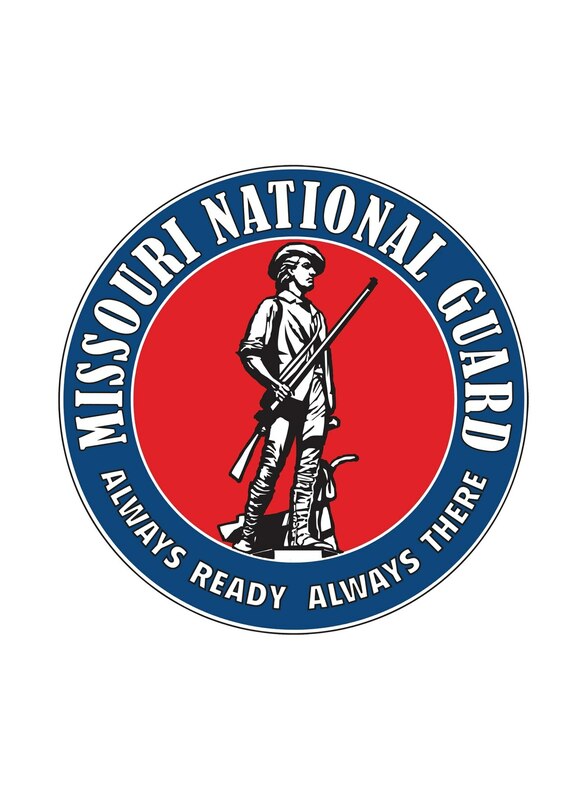 The settlement addresses the pending claims of the other 137 Guard members, and Justice officials' claims that the Missouri National Guard discriminated against Holt and other similarly situated dual technicians by treating them less favorably than other employees. According to court documents, the Missouri National Guard "denies that it discriminated against Holt and other similarly situated individuals in violation of USERRA." Guard officials also maintained that they did not violate the rights of other technicians in similar situations "because these technicians knowingly and lawfully waived the benefits at issue." Holt filed a claim with the Labor Department, whose Veterans' Employment and Training Service investigated and subsequently referred the case to the Civil Rights Division of the Justice Department.